The plane was more powerful and responsive than I’d anticipated – not a problem, but something that took me a bit to adjust to. 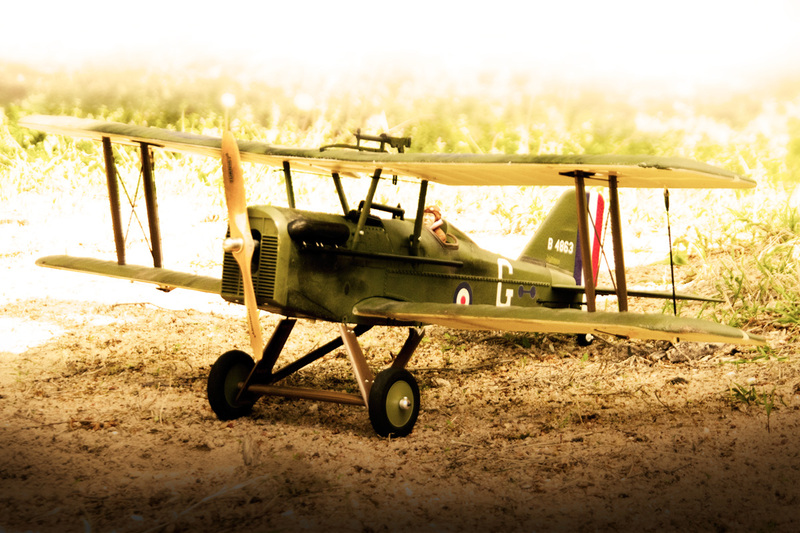 I was expecting a slow, piggish Tiger Moth, but it’s a little fighter plane! It cruises around at 50% throttle or so and really wanted to climb with throttle. It has a really good climb rate and will almost go vertical. It holds inverted with some forward stick. The rudder is plenty responsive. It’s really surprisingly agile even though it feels really heavy to me. I’ve done a bit of ‘aging’ to the plane since I first got it, using pastel chalk, mainly. I’m currently running the Turnigy 10×6 light wooden prop. I’m not convinced it’s quite as good as the stock prop, but I love the looks. 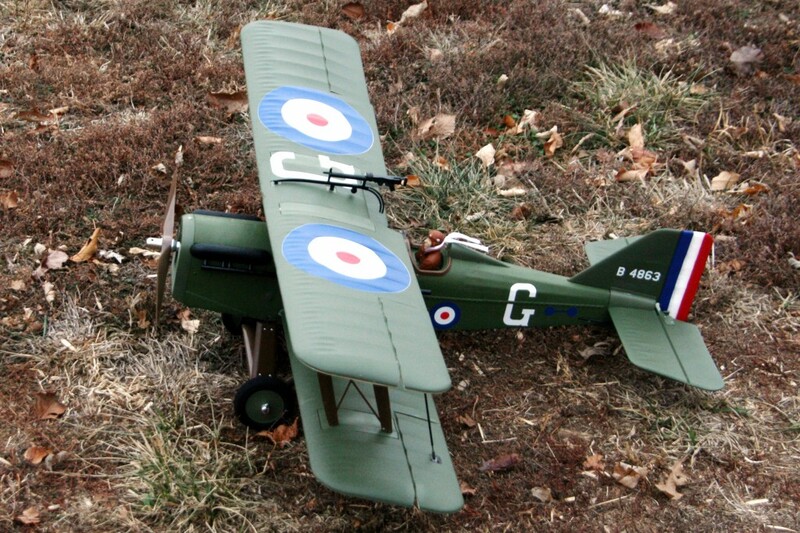 This entry was posted in Biplanes & Triplanes, My Fleet, My Planes, R/C Planes. Bookmark the permalink.